You work in tough and cold conditions. We give you tougher, warmer gear. RefrigiWear helps you get the job done no matter what you’re facing. Our gear is tougher than the conditions you face. Tackle any job - and we mean any job. 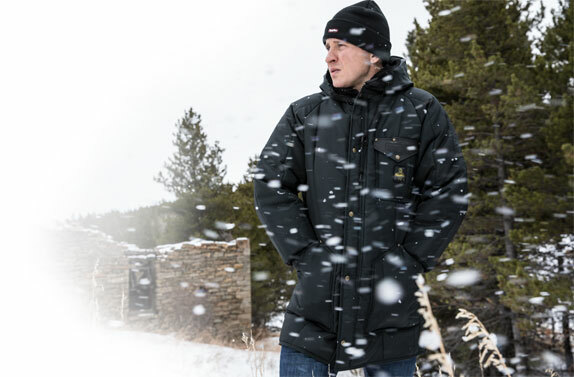 We give you the tools to stay warm, safe and prepared to get done whatever needs doing. We’re always thinking of ways we can do more to help you work in comfort. We are in thousands of job sites every year—right beside the workers we serve—to make sure we are always learning, always delivering for you. That’s our promise, and why we’ve earned the trust of millions over the years. 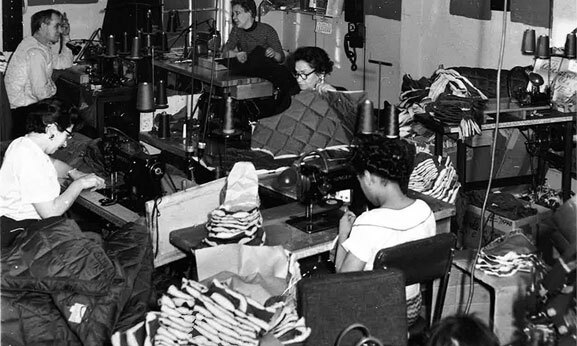 Myron Breakstone started RefrigiWear in 1954 with a vision to create a “modern way to keep warm” for workers that faced cold, demanding conditions. His experiences in Northern Italy during World War II enhanced his first-hand knowledge of working in cold temperatures. Back home, he witnessed how the cold affected the employees of his family’s dairy business. He knew there had to be a better way to protect workers in the cold. Throughout our history, we’ve introduced new innovations and continue to evolve as we visit your worksites and hear about your challenges. 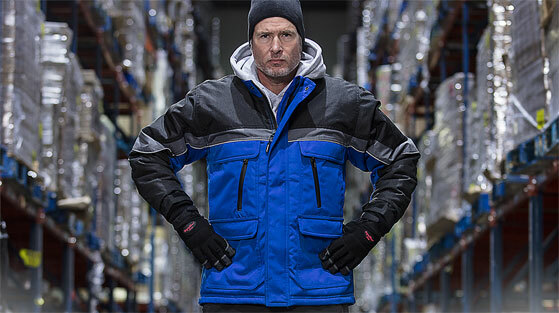 Listening to workers and never settling for “good enough” —that’s what makes us the best at keeping you warm, safe and focused on getting the job done. You shouldn’t have to worry if your gear can handle tough conditions. With RefrigiWear® you don’t have to. Our gear gives you warmth, comfort and durability that will never let you down—peace of mind at no extra charge. What good is being warm if you can’t move around and get the job done? Answer: Nadda. That’s why we also focus on how well a product performs and how functional they are so you get more done in a day. Nobody knows what your job is like better than you. That’s why we visit thousands of job sites every year to see you in action and understand your needs. None of our competitors are willing to match the time we spend at your facilities and job sites. Your gear shouldn’t fall apart after day-to-day use in harsh conditions, so don’t accept knock-off apparel that does. You need tough and dependable and those are our specialties. We’re real people, not robots. That’s why when you call, you get a real person on the line. We’ll help you decide what’s best for you or your team and help you solve any issues. Our U.S.-based Sales and Customer Service teams are here for you – on the phone, online and in person.